Posted on May 23, 2018 by Lena K.
Unless you’ve been living under a rock, I’m sure you’ve heard about the amazing news that Bloom Into You is getting an anime adaptation. 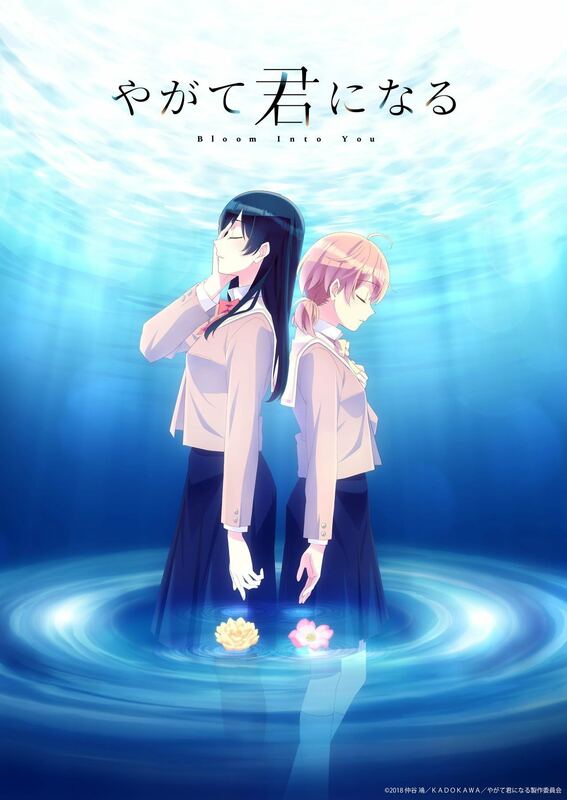 Unlike some other recent yuri anime adaptations *cough* Netsuzou TRap & Tachibanakan Triangle *cough*, an anime studio with some respectable titles under its belt will be handling this in TROYCA (Aldnoah.Zero, Re:Creators, and Sakurako-san no Ashimoto ni wa Shitai ga Umatteiru). 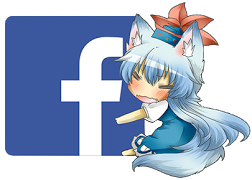 Posted on November 22, 2017 by Lena K.
When it comes to visual novels, my knowledge is pretty limited, since I have just not spent that much time on playing many. Of course, part of the reason why I haven’t done so is the fact that there are simply not that many translated visual novels available that trigger my interest, so my knowledge is almost solely limited to yuri VNs. 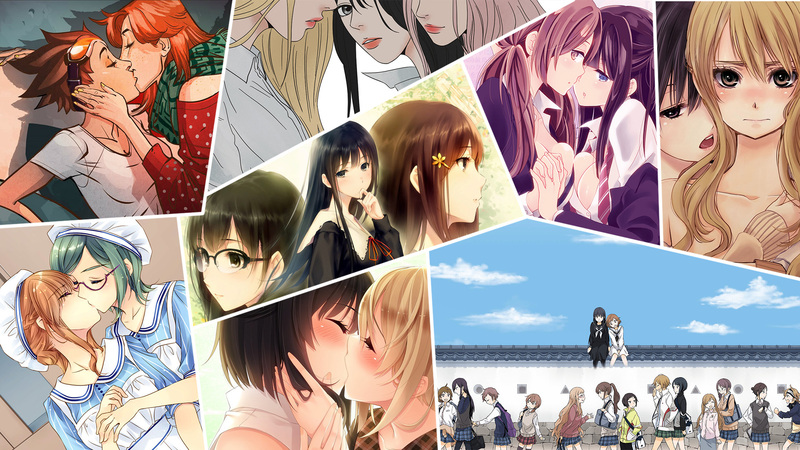 In this post, I decided to write about my experiences with yuri visual novels, tell you which ones I liked the most, and also name some yuri titles for you that are either already translated or that are being worked on right now. And finally, I would also like to list just a few of the most interesting looking yuri visual novels that still no translation group has picked up yet. We plan to regularly update the list, so keep an eye out for more visual novels to be added! If you find a mistake or feel like there are titles that are missing, do let us know. Please note that by clicking the titles, you’ll get redirected to either the game’s VNDB entry, official website, or in some cases, my own review of the game. Also, the release dates and publishers listed refer to the English translation unless otherwise specified. For some of these VNs, it’d be a stretch to call them yuri visual novels, but they all have some semblance of yuri in them, so you could say that the term still applies. 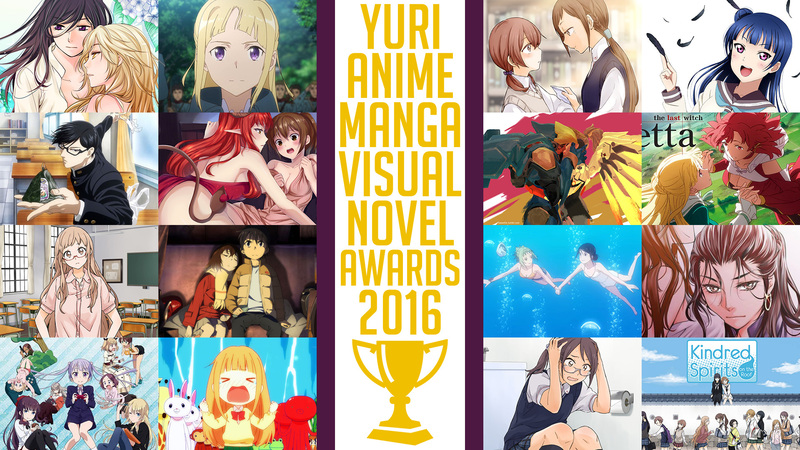 The visual novels on the list will be broken down into three categories. You can click on which of these you’re looking for and skip ahead to that portion of the list. First of all, which more or less popular yuri titles have already been fully translated/released? Posted on January 1, 2017 by Lena K.
Yet again, the year went by in a flash, or at least that’s how it feels to me. And in old YuriReviews fashion, we’ll of course talk about our highlights of this oh so short year, so let’s just get right to it. Posted on August 17, 2016 by Lena K.
Starting off, how about some news about FLOWERS? As sudden as it might seem, after so much waiting, the Visual Novel just got released in English today! This news is so surprising that I first didn’t even believe it, though it is true, as you can already download the digital Version over at JAST USA. If you’re waiting for the Steam version, depending on your location you might not be able to download it just yet, but they’ll surely solve the problem in no time. So click here to download the game/demo on steam whenever it’ll be available in your location. Next up we have some news that might sound familiar. As already announced a year ago, this time it might really come true, the Comic Yuri Hime will finally be released monthly starting next year. I sure hope it will actually happen this time. Find more Information regarding this by clicking here. Posted on June 18, 2016 by Lena K.
Guess what news we can yet again talk about? That’s right, it’s time to talk about Yuri Visual Novels! First off, the highly anticipated Highway Blossoms has finally been released and is available for purchase on Steam right now. The gold rush has struck the west for a second time. Highway Blossoms is the story of Amber, a girl trying her best to be alone on the road until she stumbles upon a young hitchhiker and the journal of a prospector from long ago.